A hand-knotted Flokati rug is the epitome of retro chic. 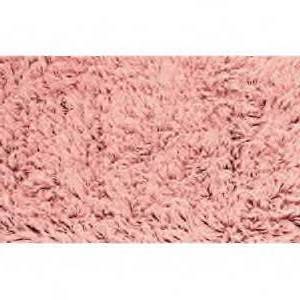 These 100% wool designs make a big impact and will serve your household well for many years. Flokati rugs were originally designed by the Greeks during the 5th century to provide protection from the fierce winter cold. Warriors and travelers wore them as cloaks and overcoats and eventually the general populace relied on them to help provide warmth during the long winters. They gradually evolved into a decorating staple of Greek homes, with families giving a lush Flokati rug to the groom as part of their daughter’s dowry. Greeks have long treasured these classical creations. Flokati rugs fit right in with today’s modern life, adding warmth and dimension to any room environment. Pick any desired aspect (style, color, material, size). Narrow it down, one option at a time, until you have a rug that's just right for you! We highly recommended this source. 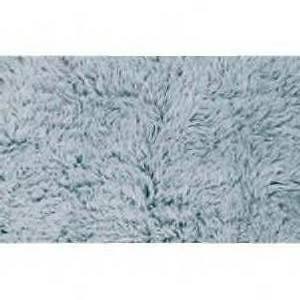 They rank high in customer satisfaction and they have quality rugs in every price range. 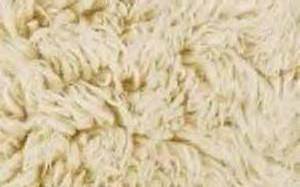 Most Flokati rugs still come from Greece and are still painstakingly hand-knotted, for that perfect look and feel. Wool is hand-knotted through a sturdy backing material (usually woven wool) and lifted to form a thick, yet soft, durable "cloud." There are several thickness styles available on the market - from short and fluffy, to tall and wild, giving you the flexibility to choose what's best for your situation. 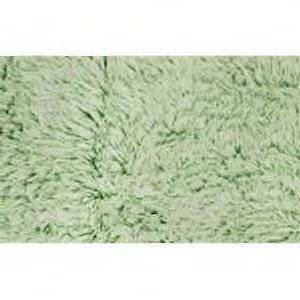 Flokati rugs are crafted of 100% wool (usually from Greece or New Zealand) and have a wild, fur-like body with a thickly woven backing. They’re naturally static resistant, so they can be used near computers or sensitive electronics without causing a problem. Some Flokati rug-makers still use the age-old water “ripening” technique on the rugs. They take the Flokatis to an area near mountain waterfalls, where they’re washed for a certain amount of time in the raging waters. The flow of the river lifts, fluffs, and strengthens the natural wool, giving it a unique feel that can’t be duplicated by any other method. Flokatis are carefully hand-knotted and tufted to ensure maximum softness, durability, and warmth. Although they’re perfect for warming cold feet in your winter cabin, they’re still ideal for summer months, where their cloud-like softness makes any room feel plush. Classic Flokatis are white, tan, or other shades of earth tones, making them irresistible as a design basic. But if rustic colors aren’t your preference, you’ll also find them in hot fuchsia, perky lime green, and brilliant yellow. Imagine having a lush, rich Flokati rug for the fireside. Like clouds that have drifted down from the sky, these heavenly handmade creations are beautiful and long-lasting. With plush, thick surfaces, you’ll warm every guest (and pet) that gets the chance to enjoy it! Flokatis were made to go anywhere — and they still can! 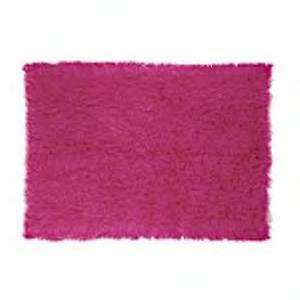 With their fluffy looks and unbeatable strength, they can add a funky flair to your dorm room (try the lime or fuchsia! ), or a refined outdoors look to your sitting room (think earth tones!). Put them in high traffic areas, or in front of the TV. They’re like a wardrobe for your floor, capable of any look at any price. Crimson, white, brown, black, mushroom, violet, purple, tan, lime, or even fuchsia... whatever color you choose, you won’t be disappointed with the legendary Flokati rug!